Who better to reflect on the significant development of digital audio, then, than co-founding NUGEN Audio Creative Director Jon Schorah: “I remember when recording to four audio tracks, without EQ or effects processing, was considered to be something of a breakthrough on a typical DAW. We have moved on considerably since then. 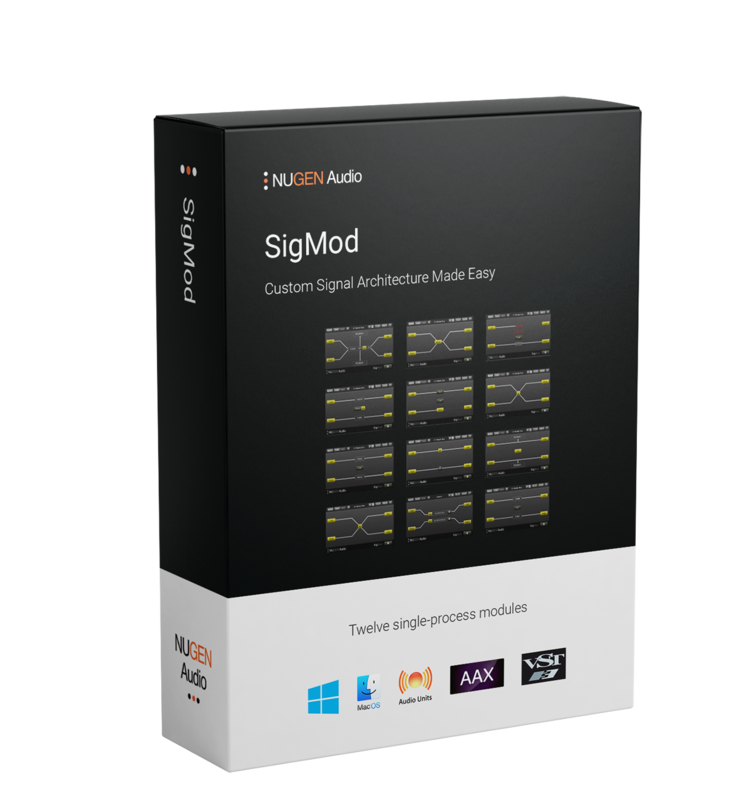 At NUGEN Audio we aim to be part of that journey, pushing innovation beyond what is considered remarkable by today’s standards.” SigMod — with welcomed VST3 hosting — will be showcased by NUGEN Audio on Booth 14200 at The 2019 NAMM Show, January 24-27 in Anaheim, California. Come check it out!